Small aubergine coloured rectangular tray with white pattern Pearl Embroidery from the FEAST series by Giarimi Design. 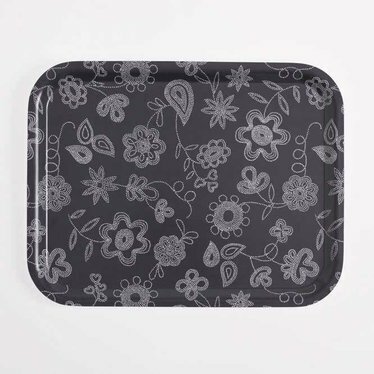 Tray from the Feast series by Swedish Giarimi Design. 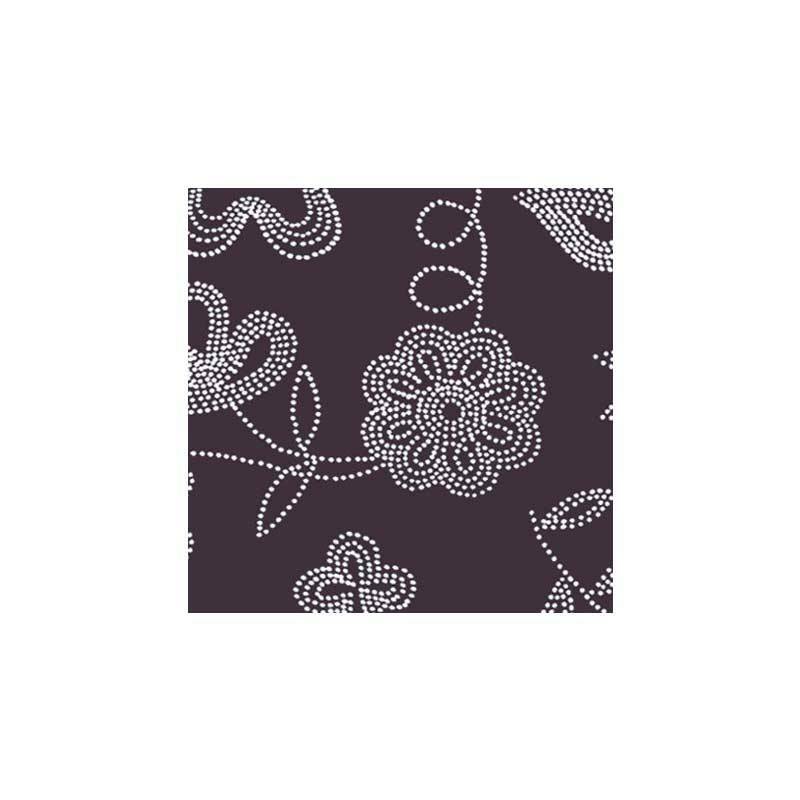 The floral pattern is derived from elegant pearl embroidery.